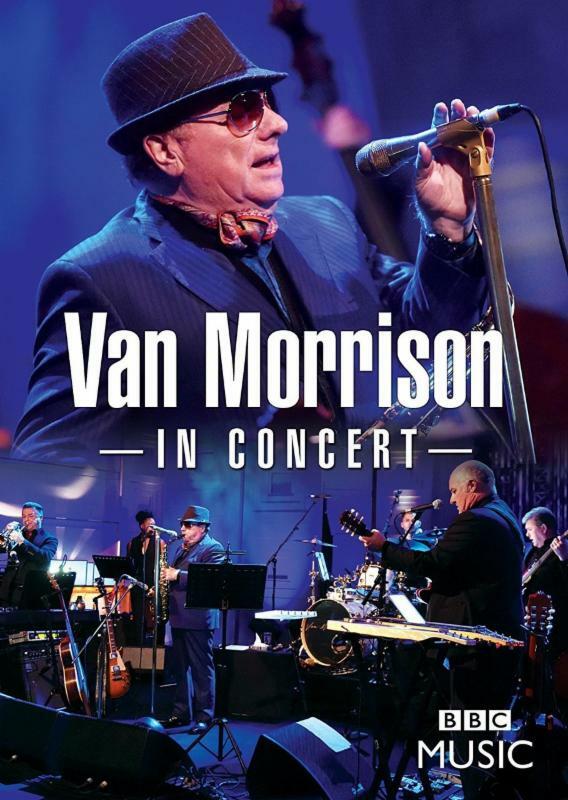 Filmed at the BBC Radio Theatre, Sir Van Morrison performs an intimate “In Concert” show. The Belfast born “Van the Man” performs a selection of tracks, old and new, from his iconic back catalogue through to “Keep Me Singing”. Tracks include the classic hit “Brown Eyed Girl,” “Wild Night” and “Cleaning Windows”. This intimate show is an up close and personal performance by the Grammy award winning Celtic soul troubadour who is arguably one of the most influential songwriters and performers in the history of popular music.